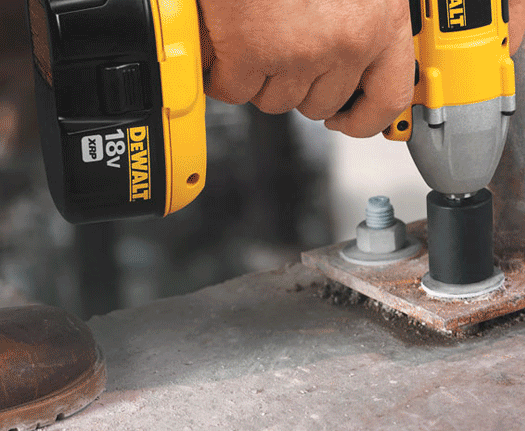 Designed for use with power tools, Impact Rated Sockets and Bits will allow you to work more efficiently and with less down time, making them the ideal choice for repetitive applications such as fitting wall board or decking. 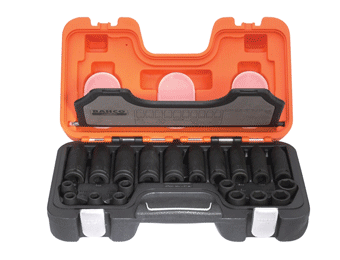 We have a wide selection of impact rated sockets and bits, all by leading brands, and available to order as individual items in the size you want, or in various set options. 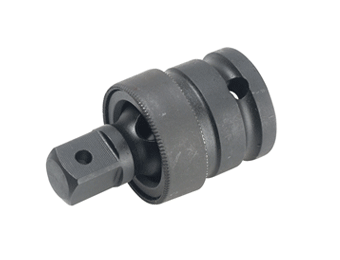 Cold-forged for high impact resistance and made from quality materials, most sockets and bits also come with a durable oxide coating for added durability. 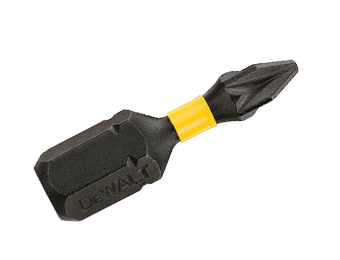 Suitable for use with mains-powered or cordless tools.